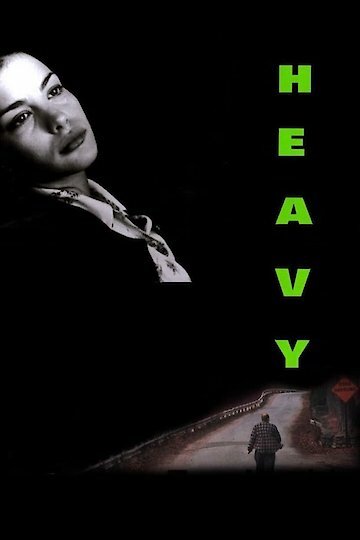 "He's a man so shy, he doesn't even think he deserves loveâ€¦"
The movie Heavy follows a successful chef. He is overweight and lonely. He meets a young waitress and they become friends. As their friendship develops he begins to lose weight in hopes of turning their relationship into something more.